As of January 17, 2019 (date code 19003 or higher), all new EN6080 area control gateways are shipping with firmware version 1.3.2. 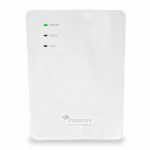 We recommend this firmware update to all EN6080 area control gateways with date code 18194 or lower (shipped prior to January 17, 2019). 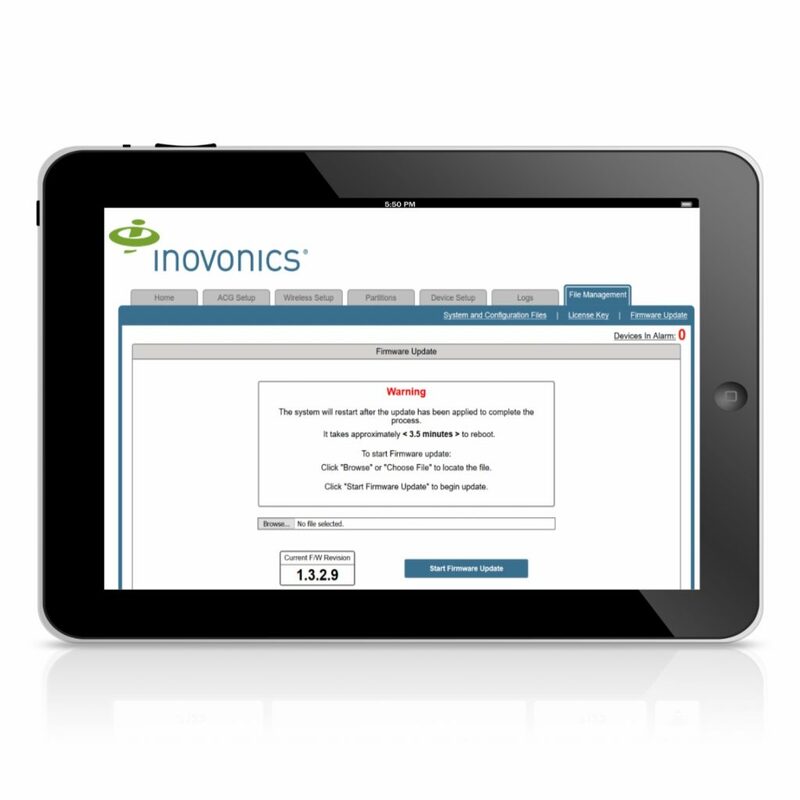 Note to Developers: Please contact your Inovonics Sales Representative at sales@inovonics.com for the latest version of the EN6080 Area Control Gateway Integration Guide.